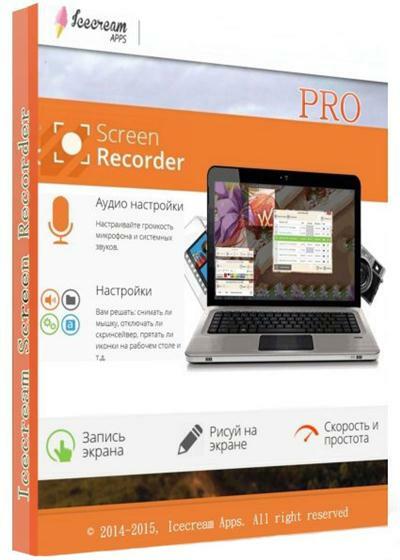 Create or enhance your own videos, online courses, marketing, promo or YouTube videos, add music and share easily. 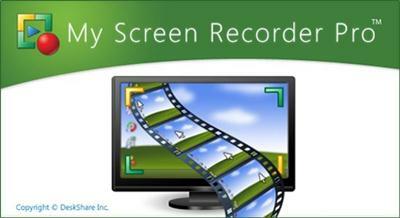 To screen capture anything on your laptop or monitor. 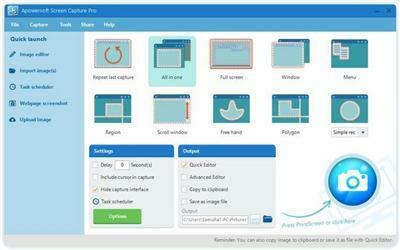 Create custom call-outs, intros and Outros and save them in the library to be used in all your future projects. 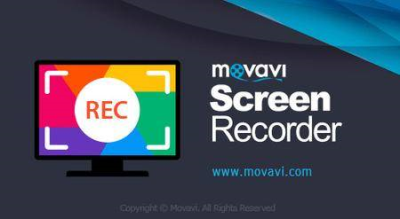 Movavi Screen Capture Studio - Record and edit video like a pro. 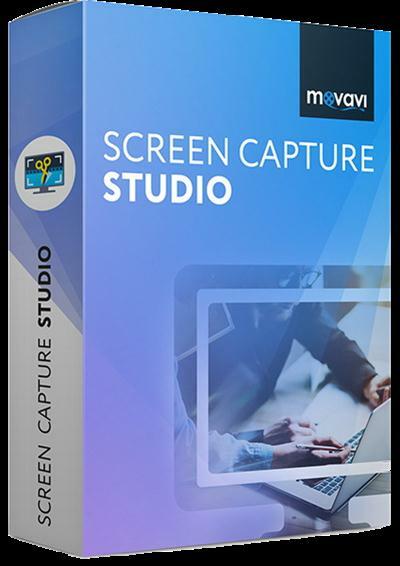 2 IN 1: TOOL FOR CAPTURE SCREEN AND A FULL EDITOR. For too long gamers, streamers and online content creators have had to handle multiple software solutions for streaming, screen capturing and video editing. Not anymore! 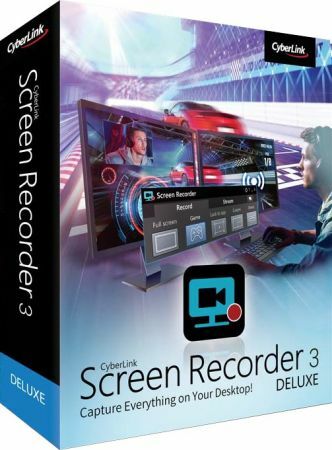 CyberLink Screen Recorder 3 couples the easy-to-use editing features of PowerDirector The No.1 Choice for Video Editors with responsive, high-quality screen casting and capturing technology. 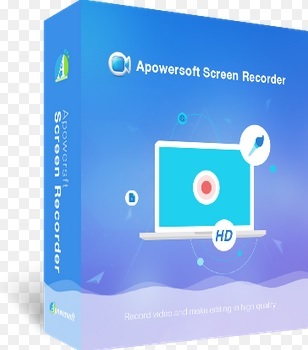 It is the only all-in-one solution for recording or streaming gameplay, vlogging, or sharing screen content with an online audience. 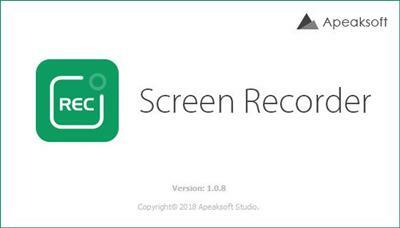 Screenshots have always been a part of our daily routine, because with them we have the opportunity to instantly record our endeavors and trifles. Its also a liable means for sharing the passion and experience that we have online and offline with other people. 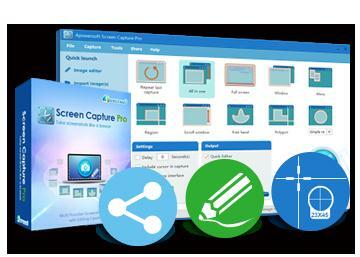 That is exactly what Apowersoft Screen Capture Pro will allow you to do. It also provides best possibilities like ease of use, great editing options and a free cloud storage that you can hardly find anywhere on internet. 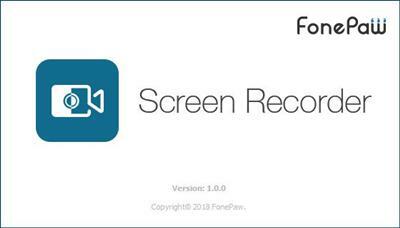 FonePaw Screen Recorder, a professional video screen recording software will capture your screen for Windows computer in several steps. 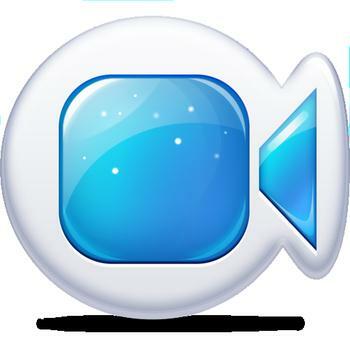 Create your own video for specific region/webcam with or without audios here.